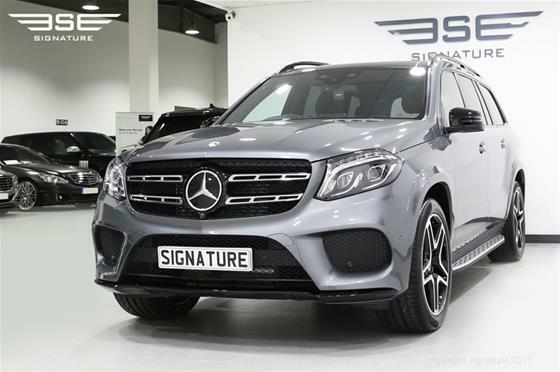 Signature’s fleet of Mercedes-Benz self-drive vehicles are luxurious and refined. 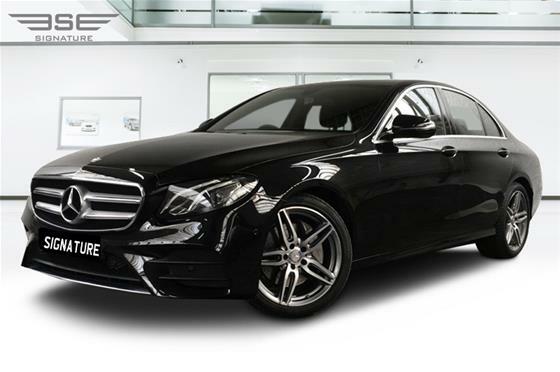 Also available with an executive chauffeur service our Mercedes fleet are ideal for business travellers and corporate executives who work on the go. The fleet is top of the range and designed with the comfort of the driver in mind. Exceptionally smooth and elegant, these saloons also make the ideal transportation for weddings. 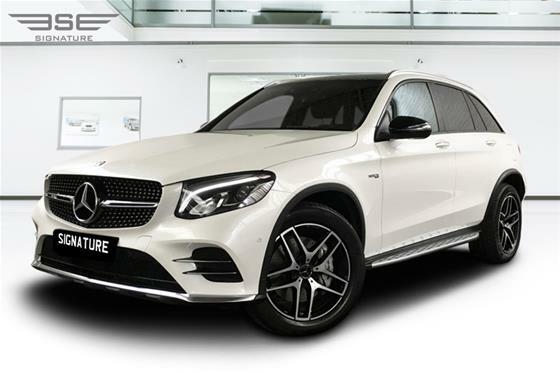 With a reputation for quality and built with exceptional German engineering, our Mercedes fleet of executive hire cars ensure your drive is relaxed and stylish so that you arrive in style to any important occasion or event. 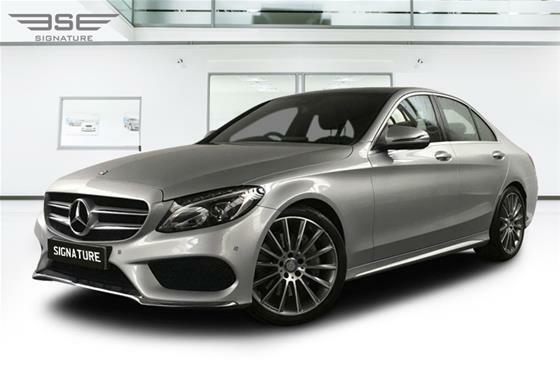 To see which Mercedes suits your car hire needs, simply click on the model above for prices and further information. 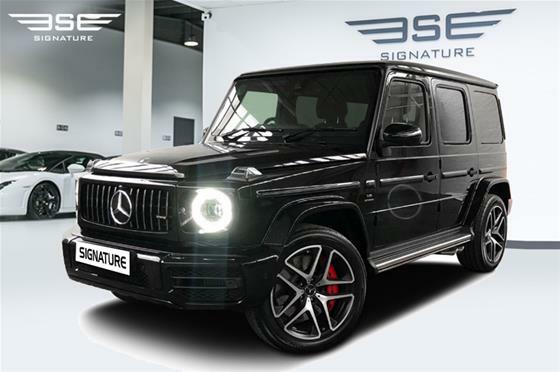 Alternatively call one of our experienced customer care advisors on 0207 118 2244 who can talk you through all the benefits of each model we have on fleet in our London showroom. From cutting-edge design to technical innovation, Mercedes-Benz cars are created with passion, quality and immaculate attention-to-detail. And of course, they're styled to turn heads. 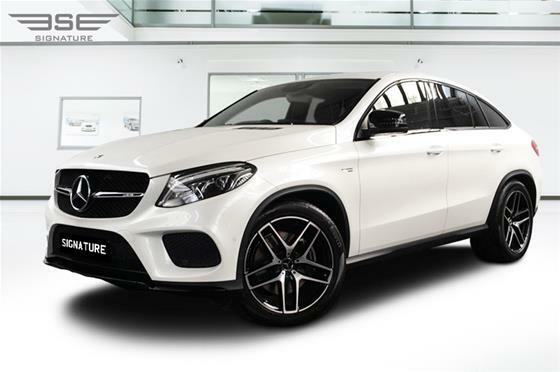 For over a century, Mercedes-Benz have pushed the boundaries of automotive engineering, creating a succession of truly iconic vehicles. Today, the brand's evolution continues under the guidance of Gorden Wagener, Mercedes-Benz Head of Advanced Design Studio, who relishes the challenge: "a Mercedes needs to have surfaces that reflect emotion, intellect, and execution. A Mercedes should be premium, in every segment." With this in mind, Wagener actively encourages creativity and free thinking at their Advanced Design Centres in Germany, Italy, Japan and the U.S. Yet the guiding principles are clear. A Mercedes must always look like a Mercedes. And it must capture people's imagination, not just at launch but in 10, 20, 30 - even a hundred - years' time. 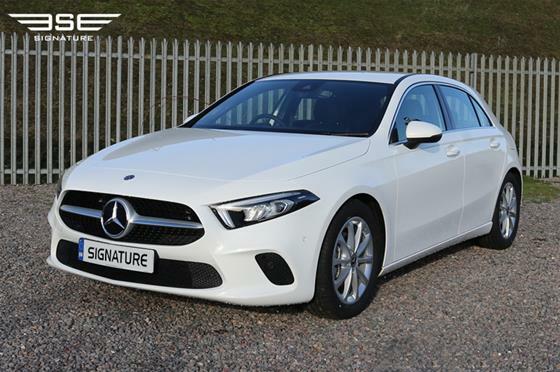 Crucially, as vehicle segments become less clearly defined, opportunities arise to develop entirely new vehicle types, such as the highly acclaimed CLS - their first ever four-door coupé. In addition, alternative fuels and environmental issues raise a new set of design questions. This is where concept cars play a key role, helping Wagener and his colleagues explore new technologies and visual languages. Research vehicles such as the F 700 - a radical new take on the luxury sedan - offer clues as to where the Mercedes-Benz journey may lead in the near future. Weddings require planning and attention to detail when it comes to transport. Whether you are catering for guests or the bridal party, you need a car hire package that can keep up with your demands. Look for deals that will allow you to get the cars of your bridal party's dreams. When you consider the strengths of Mercedes Hire, cars like the Viano stand out at first glance because of their strong styling accents. 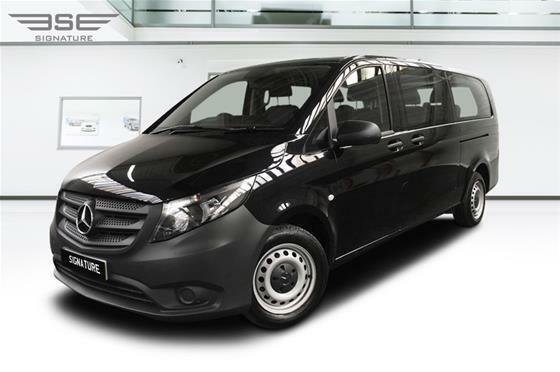 Mercedes Wedding Cars such as the Viano are perfect if you need to find transport for many passengers. 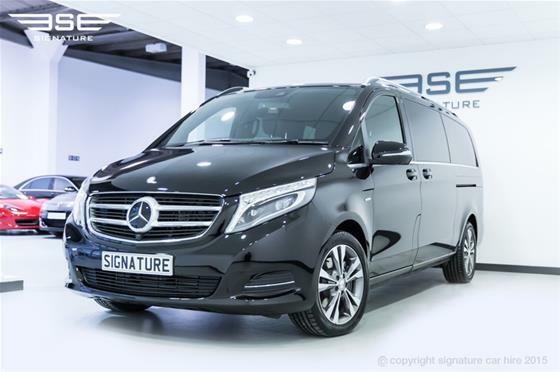 Take the Obsidian Black exterior of the Viano for example; your Mercedes Benz Hire would turn out to be a sleek and mysterious event when you are safe in the Black leather interior of the cabin. Other solid options for Mercedes Car Rental include the now iconic SLS AMG. Inspired by the legendary Mercedes-Benz 300SL, the futuristic successor to this throne is turning out to be one of the Marques best ever models. 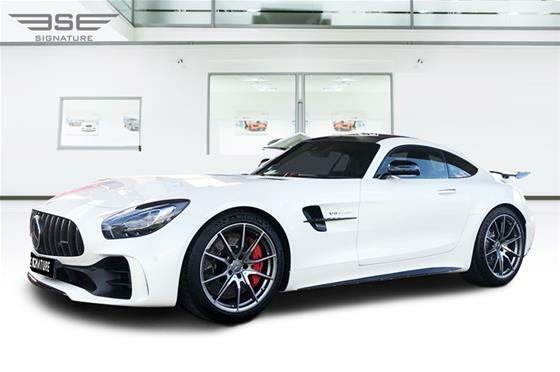 From the SLS AMG for a sports car edge for the groom to the softness of CLS, Mercedes Wedding Car Hire has the grooms car covered; guaranteed to make the day even more special. 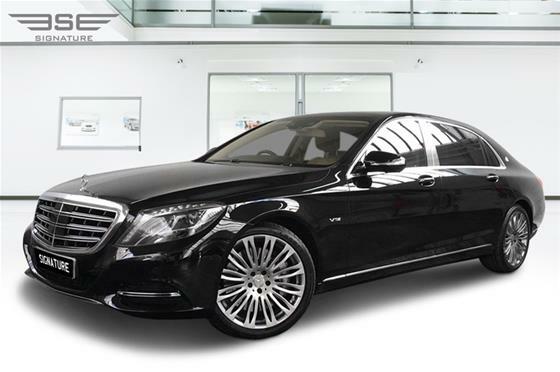 The two tone red and black interior is contrasted with the Iridium Silver exterior that shines during your Mercedes Hire in London. Factor in the top speed of 197 mph, the SLS AMG is a true example of a super car that is up to scratch for the fierce competition for your driving attention. 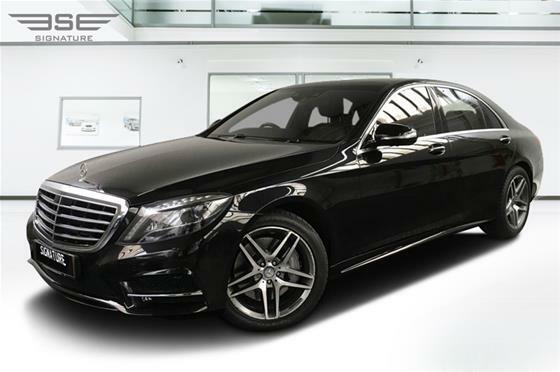 For international travellers and corporate executives, we have a superb range of S Class Mercedes ready to ensure passengers are transported on business trips in comfort and style. 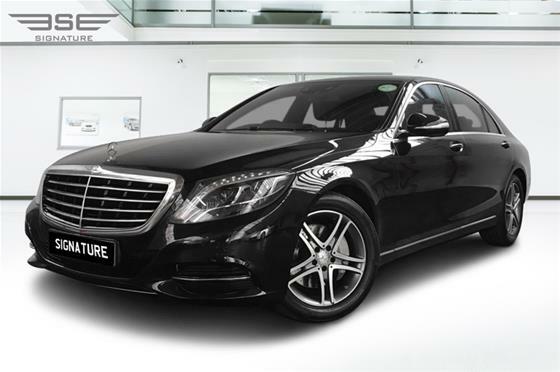 All Mercedes are available for hire on a self-drive basis or with one of our highly trained executive chauffeurs. 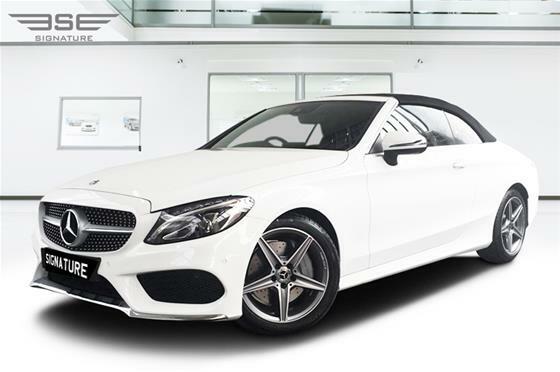 Remember what Luxury is all about thanks to Mercedes Car Rental. Since its inception, Mercedes-Benz has maintained a reputation for its quality and durability. Mercedes-Benz is a German manufacturer of luxury automobiles, buses, coaches, and trucks. It is currently a division of the parent company, Daimler AG (formerly DaimlerChrysler AG), after previously being owned by Daimler-Benz. Mercedes-Benz has its origins in Karl Benz's creation of the first petrol-powered car, the Benz Patent Motorwagen, patended in January 1886, and by Gottlieb Daimler and engineer Wilhelm Maybach's conversion of a stagecoach by the addition of a petrol engine later that year. The Mercedes automobile was first marketed in 1901 by Daimler Motoren Gesellschaft. The first Mercedes-Benz brand name vehicles were produced in 1926, following the merger of Karl Benz's and Gottlieb Daimler's companies into the Daimler-Benz company. Mercedes-Benz has introduced many technological and safety innovations that have become common in other vehicles several years later. An Austrian diplomat based in Nice, a business man running a profitable business selling cars, and a racing enthusiast, Jellinek had been racing DMG automobiles under the pseudonym Mercédès, after his daughter, Mercédès Jellinek. Later he contracted with DMG for a small series of dedicated sports cars containing an engine that officially bore his daughter's name. He raced them very successfully, gaining recognition that increased interest in customers and Jellinek was placed on the board of directors of DMG. This model was a significant advancement in the history of automobiles. The model was released for sale in 1901 under the name of Mercedes 35 hp and, because of the success of the model, DMG began to apply the name as a series to other models such as, Mercedes 8/11 hp and Mercedes 40 hp Simplex. Jellinek seems to have become obsessed with the name and even had his name changed to Jellinek-Mercedes. Maybach quit DMG in 1907 and started up his own business. Karl Friedrich Benz, sometimes spelled as Carl, (November 25, 1844, Karlsruhe, – April 4, 1929, Ladenburg, Germany) was a German engine designer and automobile engineer, generally regarded as the inventor of the gasoline-powered automobile and pioneering founder of the automobile manufacturer, Mercedes-Benz. Other German contemporaries, Gottlieb Daimler and Wilhelm Maybach working as partners, also worked on similar types of inventions, without knowledge of the work of the other, but Benz patented his work first and, after that, patented all of the processes that made the internal combustion engine feasible for use in automobiles. In 1886 Benz was granted a patent for his first automobile. The two companies which were merged to form the Mercedes-Benz brand in 1926 had both already enjoyed success in the new sport of motor racing throughout their separate histories - both had entries in the very first automobile race Paris to Rouen 1894. This has continued, and throughout its long history, the company has been involved in a range of motorsport activities, including sports car racing and rallying. The 1990s saw Mercedes-Benz purchase British engine builder Ilmor (now Mercedes-Benz High Performance Engines), and campaign IndyCars under the USAC/CART rules, eventually winning the 1994 Indianapolis 500 and 1994 CART IndyCar World Series Championship with Al Unser, Jr. at the wheel. The 1990s also saw the return of Mercedes-Benz to GT racing, and the Mercedes-Benz CLK GTR, both of which took the company to new heights by dominating the FIA's GT1 class. Mercedes-Benz is currently active in three forms of motorsport, Formula Three, DTM and Formula One. In Formula One, the company part-owns Team McLaren, and has supplied the team with engines engineered by Ilmor since 1995. This partnership has brought success, including Drivers Championships for Mika Häkkinen in 1998 and 1999, and for Lewis Hamilton in 2008, as well as a Constructors Championship in 1998. The collaboration with McLaren has been extended into the production of roadgoing cars such as the Mercedes-Benz SLR McLaren. In 2009, Ross Brawn's newly conceived Formula One team, Brawn GP used Mercedes engines to help win the Constructor's Championship, and Jenson Button to become champion in the F1 Drivers' Championship. It also sold back its 40% stake in McLaren to the McLaren Group and now owns 70% of the Brawn GP team jointly with an Abu Dubai based investment consortium. Brawn GP will be renamed Mercedes Grand Prix in 2010. Mercedes-Benz had its maiden win at Nürburgring 24 Hours. This exciting news for the German marque happened thanks to the Mercedes Car in Race, the #9 SLS AMG GT3 that was helmed by Black Falcon. The winning team included drivers such as Bernd Schneider, Sean Edwards, Jeroen Bleekemolen and Kurt Thim. Mercedes-Benz’s racing history is now adding some gloss thanks to this win. The newly created automobile company, Mercedes-Benz needed a new image symbolising its enterprise union. 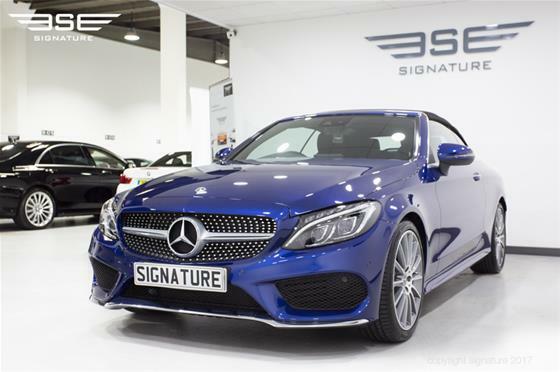 The iconic three-pointed star is pervasive and unmistakably recognised around the world. But its design has evolved in many ways since the two companies merged in 1926. Based upon Daimler-Benz description in 1928, it appears they combined design elements from each automobile company to create a new logo reflecting each company's legacy. The word Mercedes since December 1900; the word Benz since July 1896; the representation of a three-pointed star since 27 June 1909, the representation of a wreath of laurel since September, 1909. The rich history of the Mercedes Car Logo includes many famous people in the Marque’s history such as Gottlieb Daimler and Karl Benz, two of the most celebrated automotive engineers in the world. The origins of the three-pointed star are generally accepted as coming from Gottlieb Daimler to show his ambition to have motorisation across land, water and air. This encapsulates the marque’s enduring quest to push the boundaries of motoring.